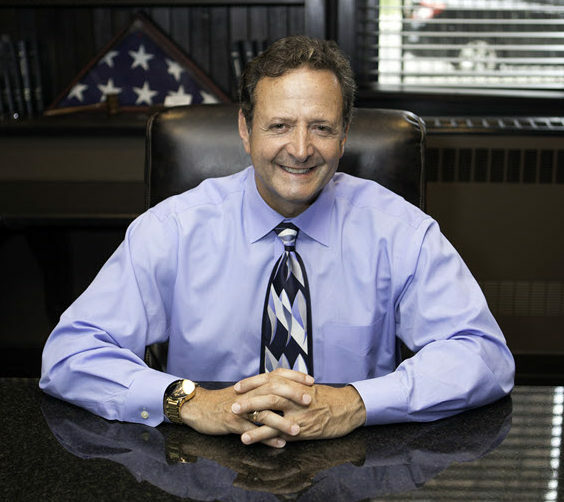 For over twenty-five years Sabatino (Sabby) Santarpia, Esq., has been in private practice, providing high-quality legal service for the Buffalo area and surrounding communities. Over the years he has achieved an impressive reputation for his knowledge of the law, zealous representation of his clients, treatment of his clients and above all else, Mr. Santarpia is a trial lawyer with significant trial experience. Mr. Santarpia’s clients consistently express their appreciation for his thorough understanding of the local legal landscape, as well as his sense of compassion, personal attention to their case and positive results. Mr. Santarpia handles a wide array of legal matters. He has an extensive background in criminal law and understands the anxiety and frustration experienced by those in the midst of complex criminal cases. Mr. Santarpia has been representing individuals in divorce and family courts. He understands the stress and helplessness one feels when involved in family related litigation. Mr. Santarpia also handles a variety of civil litigation, representing individuals and corporations involved in lawsuits including personal injury cases, helping clients obtain compensation for the suffering they have experienced due to the negligence of others. Santarpia Law is known for its personal touch, with all clients represented by Mr. Santarpia and afforded the individual attention they require. Mr. Santarpia returns all his calls personally and promptly. This personalized approach to law is made possible by the firm’s emphasis on limited caseloads. By maintaining a lower volume of cases, Mr. Santarpia is better able to understand your legal matter and represent you properly throughout the legal process. What’s more, a limited caseload makes it possible for Mr. Santarpia to educate his clients about the ins and outs of the local legal system. He will take time to listen to his clients’ unique concerns and answer all of their questions. Ultimately, the excellent attorney-client relationships established by Mr. Santarpia leads to better results in court, as well as minimized stress throughout the entirety of the legal process. If you would like to work with a compassionate, experienced lawyer who cares about you and your legal matter, you are encouraged to contact Santarpia Law. Original content Copyright © Santarpia Law. All rights reserved.